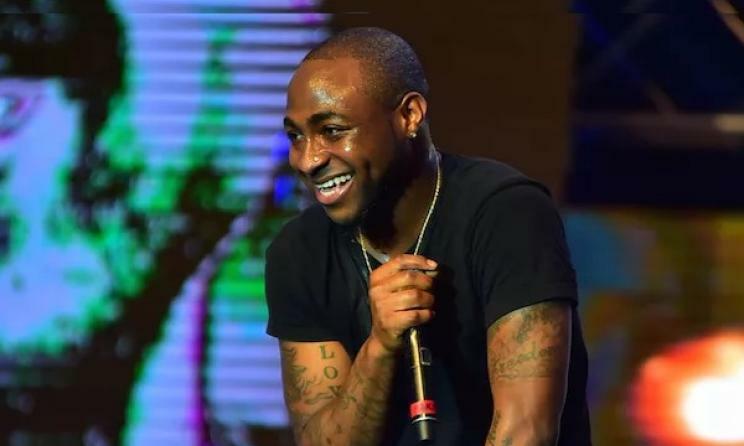 Davido arrived in Liberia ahead of his first ever performance in the country. The event was held on Thursday, November 29th at the SKD Sports Complex, Mills Center, Liberia. The concert also featured performances from top rated Liberian acts including Kobazzie, Christoph, Stunna, Bucky Raw and more.